Fallout shelters have been in use for several decades now. They serve the purpose of protecting people from dangers such as nuclear explosions and falling debris. Radioactive rays released afterwards usually cause damage to anything that they come in contact with. This includes humans. This is where we come in. 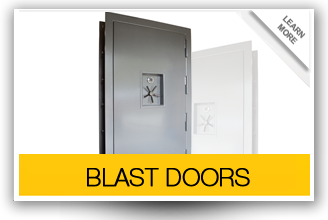 Our company is a leading manufacturer of bunkers that will keep you safe until the threat has passed. Our concrete bunkers are the best. Concrete and steel offer protection that is capable of withstanding high impact and radioactivity as well. This is why all our shelters are constructed out of steel and concrete. 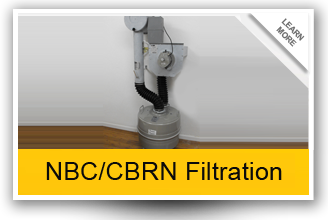 We also include NBC filters in the shelters which make the air much safer to breath. In the absence of this feature, fine dust is bound to pass through the underground shelters. When you’re looking for fallout shelters for sale, several factors need to be considered. These include: Size, style and material used in the construction. We have the capability of building all sizes of shelters and customizing them as well. We have the best underground bunkers for sale so there is no need to search anywhere else. It is advisable to start planning early enough. When you contact us, we’ll send qualified personnel to your house for an assessment. This way, you will learn more about these shelters from our trained staff who will provide you with all the essential information. 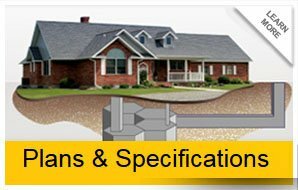 After this, you’ll be in a better position to select the most appropriate underground shelters for sale that will offer maximum protection.